Alex McGill is a senior publicist at Penguin Random House Canada and the co-founder of gf, a PR collective that focuses on a highly personal, collaborative approach to public relations. A graduate of Concordia University's creative writing program, Alex writes poetry and short stories. Her current favourite genres to read are autofiction, personal essay, and experimental prose. 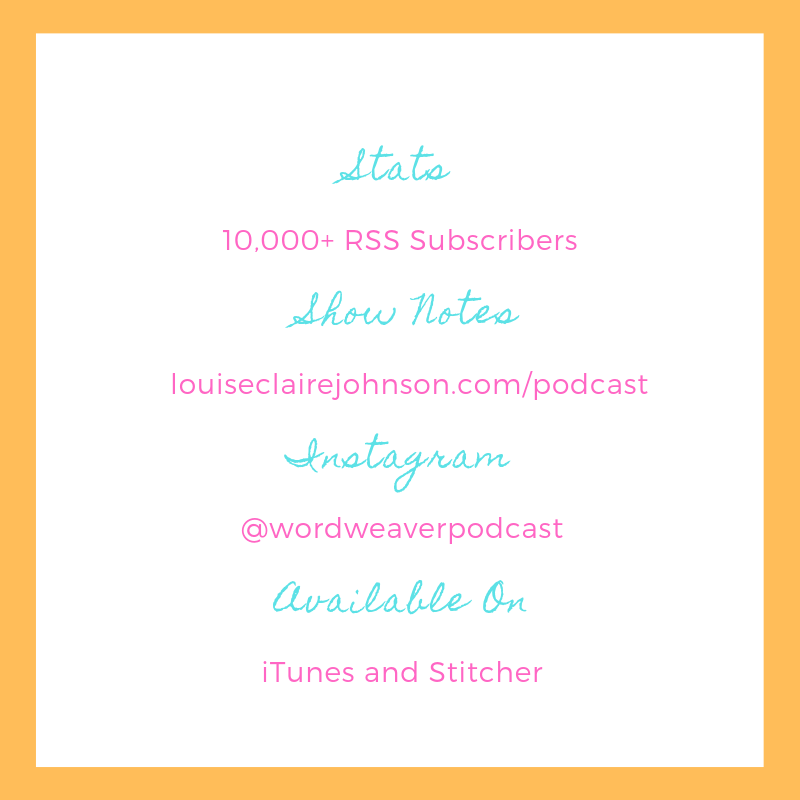 In this chapter of the Word Weaver Podcast we chat about all things books: how words have influenced her from a young age, the catharsis of poetry, and a behind the scenes look at what goes on in the PR department at a major publishing house. Alex and I also chat about social media for writers and authors, the resurgence of print as a medium, and her advice on what it takes to stand out from the noise as a word weaver.